Wellington Management has told the board of Bristol-Myers Squibb that it does not support the company’s $74 billion acquisition of Celgene, it said on Feb. 27. The fund manager owns about 8 percent of the drugmakers’ shares. Wellington said the deal was too risky and offered Bristol-Myers shares at a price well below implied asset value, that management was underestimating the difficulty of successful execution, and that there were “alternative paths to create value” which could be more attractive to Bristol-Myers. Dodge & Cox, the company’s fifth-largest shareholder, is also unhappy with the deal, according to sources cited by Reuters. 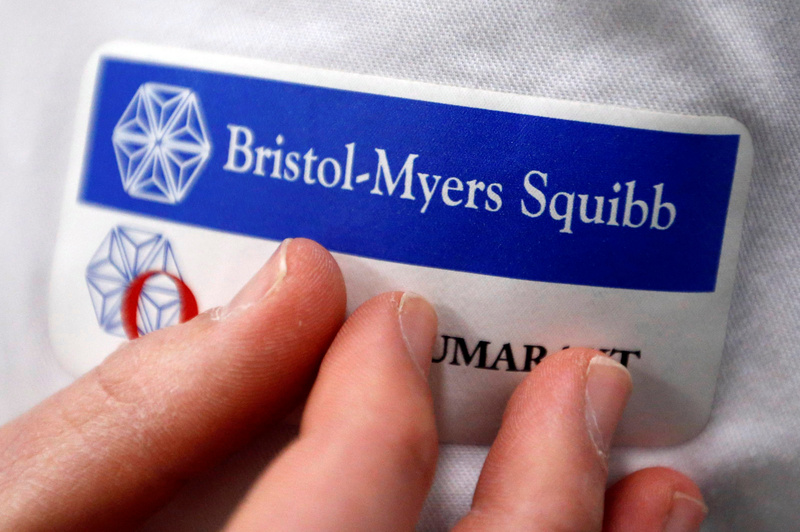 Starboard Value, an activist fund, also said it was against the deal on Feb. 28 and that, should the acquisition be voted down, it would nominate a slate of directors to Bristol-Myers’ board.